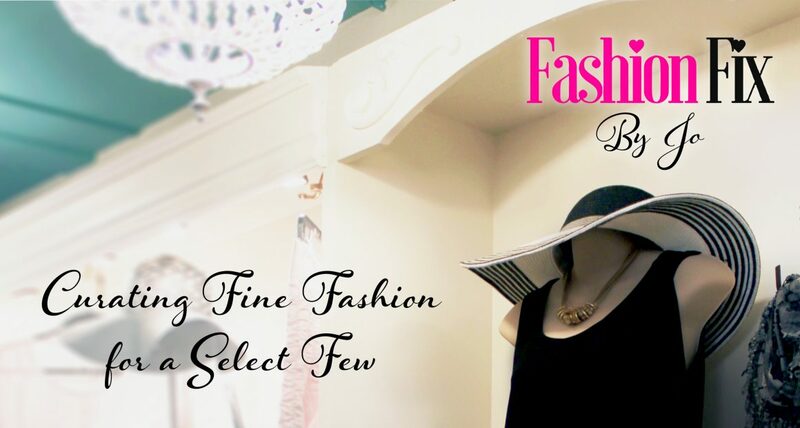 Every month, FashionFix has a guest speaker come in and give a presentation and something in the realm of their expertise. Most of the topics we will be seeing are based on what we think you will find useful, interesting and entertaining! This year we have a travel agent, interior designers, hair stylists, and makeup artists. All ‘Info from the Experts’ presentations are FREE admission. We are currently scheduling new experts to come in and present in 2019. Please stay tuned!